For over 150 years, Special Orders have been a tradition at Louis Vuitton, who take pride in fulfilling a traveler’s most exceptional requests like helping them to satisfy a specific need, express their individuality, or realise a dream. 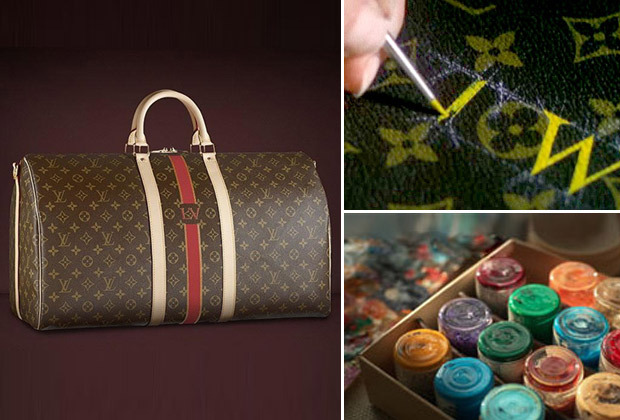 Louis Vuitton has always offered personalization services such as hot-stamping one’s initials onto a wide selection of soft leather goods and accessories or hand-painting one’s initials onto hard-sided luggage. Taking this one step further, Louis Vuitton is proposing a new way to personalise a monogram bag and really make it one’s own. 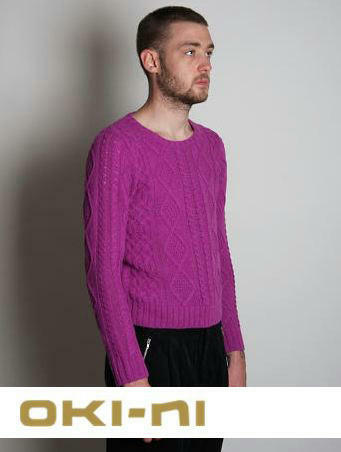 On the website, you get to choose your item then you can pick up to three initials and vertical or diagonal stripes. There are 17 color options to choose from. Once you have entered your selection the site will simulate the design for you to see what the finished product will look like. The pricing of this service is also available on their website. Get Creative!